Front Engine Mounting, Left or Right Hand. 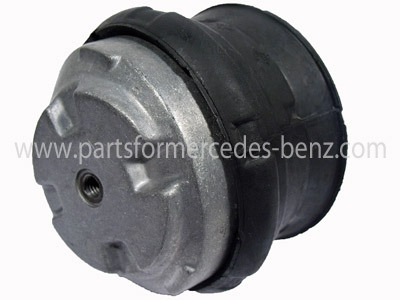 To Fit: Mercedes SLK 2000-2004. Convertible models. Equivalent Mercedes part numbers; A2032411113, A2032401217 (for reference only).